I think it’s fair to say that Japan is not generally known for its fauna. 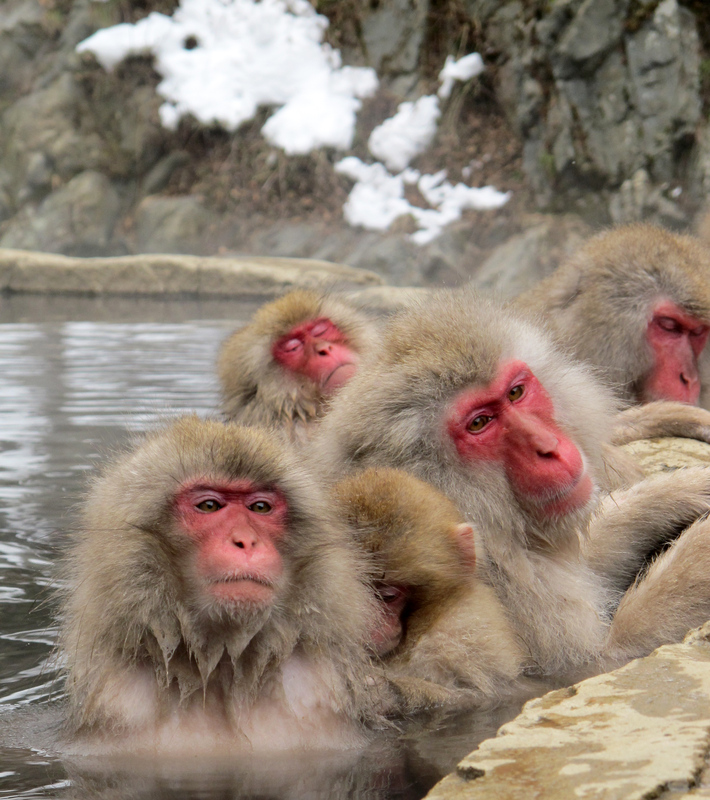 However, there was one animal that I knew I wanted to see before I moved back to the UK – the snow monkeys of Nagano. I think I could safely bet that when the average visitor thinks of Tokyo their first thought is not of hiking up a mountain. And yet, within the wider boundaries of Japan’s amazing capital is the wonderful oasis of nature that is Mount Takao…a hidden gem not to be missed. 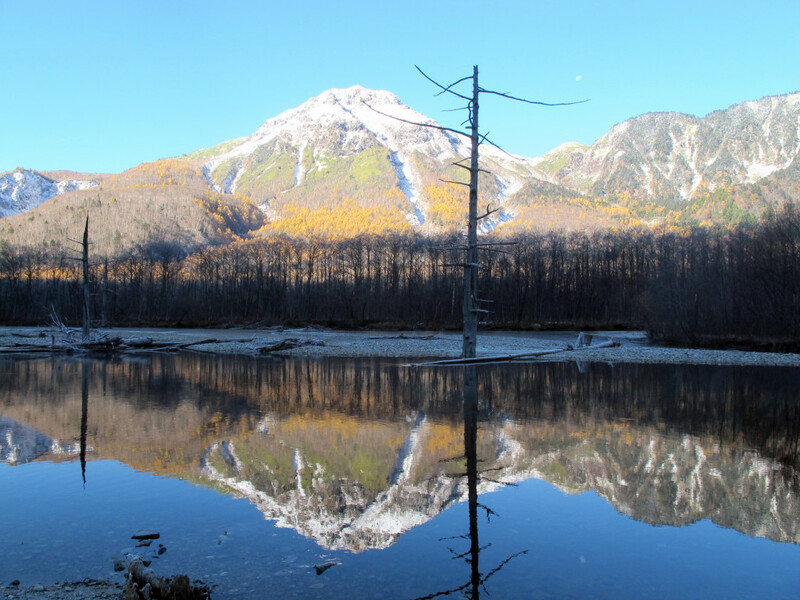 As Kamikochi, in the northern Japanese Alps, is closed for half the year due to winter weather we made sure to slot in a weekend trip to this beautiful mountainous area before the roads were closed. After many days of eating and drinking I was keen to get out and about and see a different side to California. 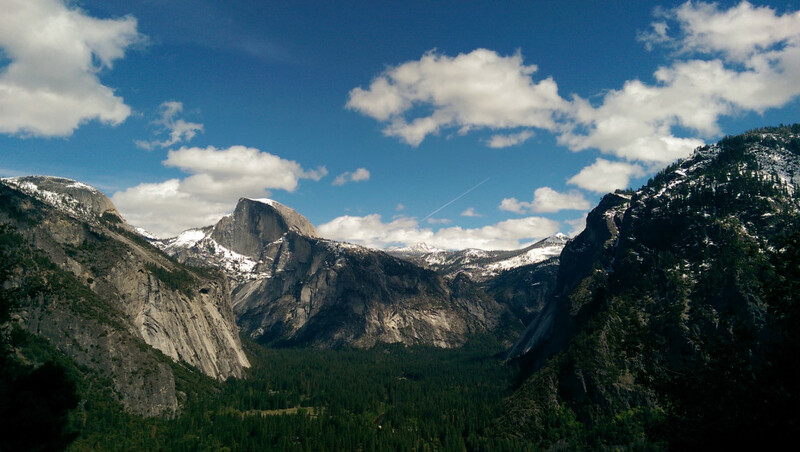 Luckily (or meticulously well planned depending on how you look at it) our next stop was hiking in Yosemite National Park.